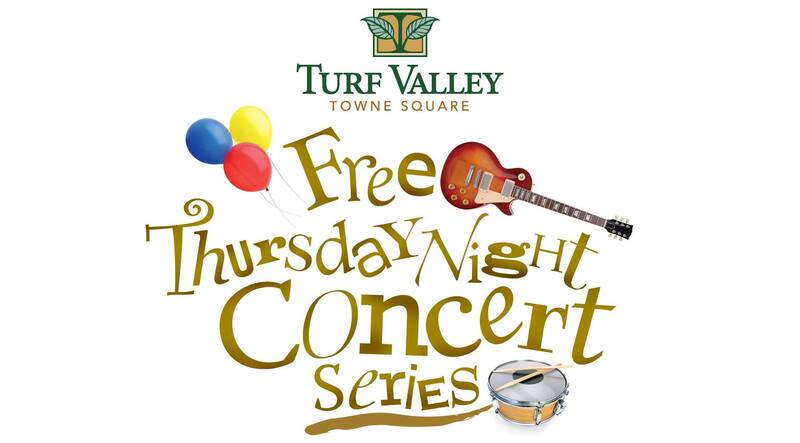 Tuesday, July 10th is Paint at the Park at Camden Yards! 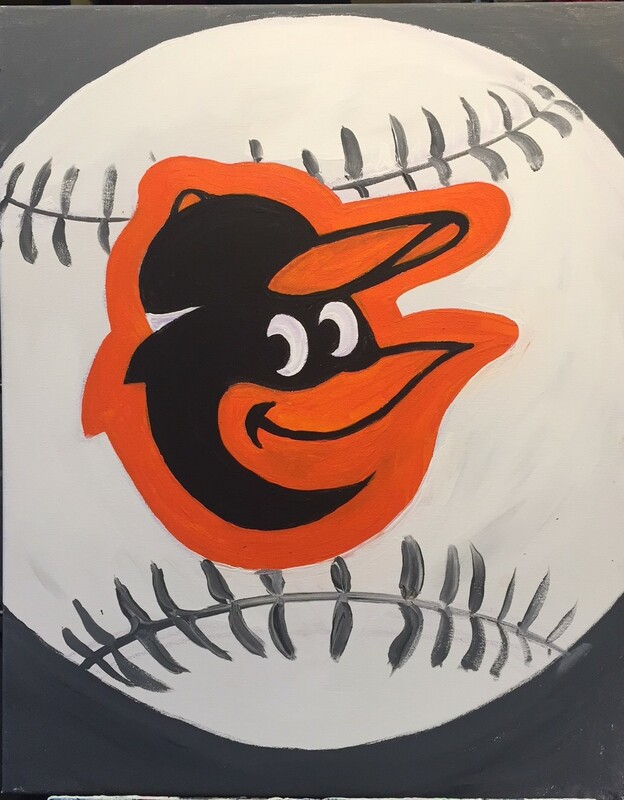 Join fellow fans from around the Baltimore area to support the Orioles and join in a pre-game Paint Party! Paint at the Park tickets will include a canvas, paint, and instruction by Pinot's Palette and a ticket to the 7:05pm game! TO PURCHASE Paint at the Park tickets PLEASE GO TO THIS LINK: www.orioles.com/paint and click BUY NOW. We can't wait to paint with you!